Those who pioneered the use of surgical lasers as a therapeutic modality were the first to report that patients undergoing laser surgery experienced less post-surgical pain and inflammation as compared with the traditional cold scalpel. 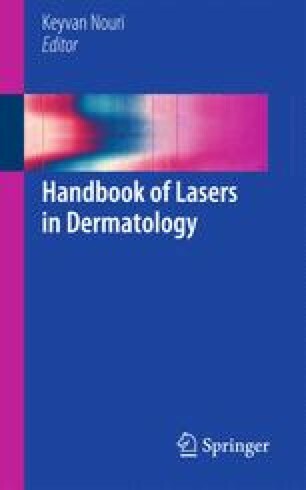 Moreover, these early adopters of surgical lasers reported that wound healing was not compromised after laser surgery. This was finally found to be due to the “L” of LASER, namely light, because in addition to the surgical effect of the incident light energy, a series of other effects with descending photothermal activity occurred simultaneously as the photon intensity propagating through the tissue decreased, finally arriving at the phototherapeutic zone (Mester et al. Acta Chir Acad Sci Hung 9:349–57, 1968). Thus, incident light energy was suggested as a potential link between lasers and wound healing.